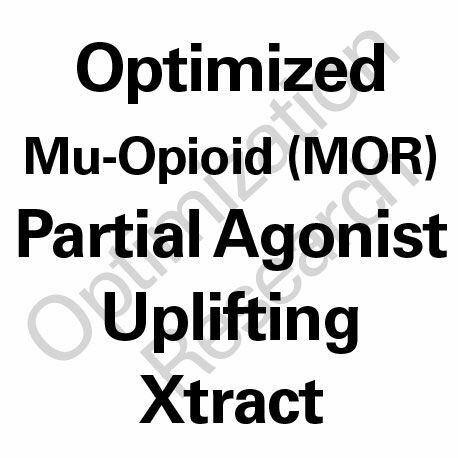 ORPA-ULTRA is a refined variation on th ORPA-OX platform to create a stronger Optimized Xtract with similar qualities. 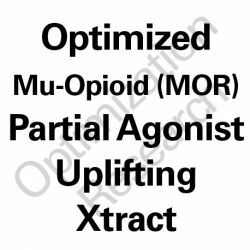 ORPA-ULTRA is a moderate partial agonist at the MOR and DOR that demonstrates a clean efficacy free from adverse effects, tolerance, and addiction potential. ORPA-ULTRA is a refined variation on th ORPA-OX platform to create a stronger Optimized Xtract with similar qualities. 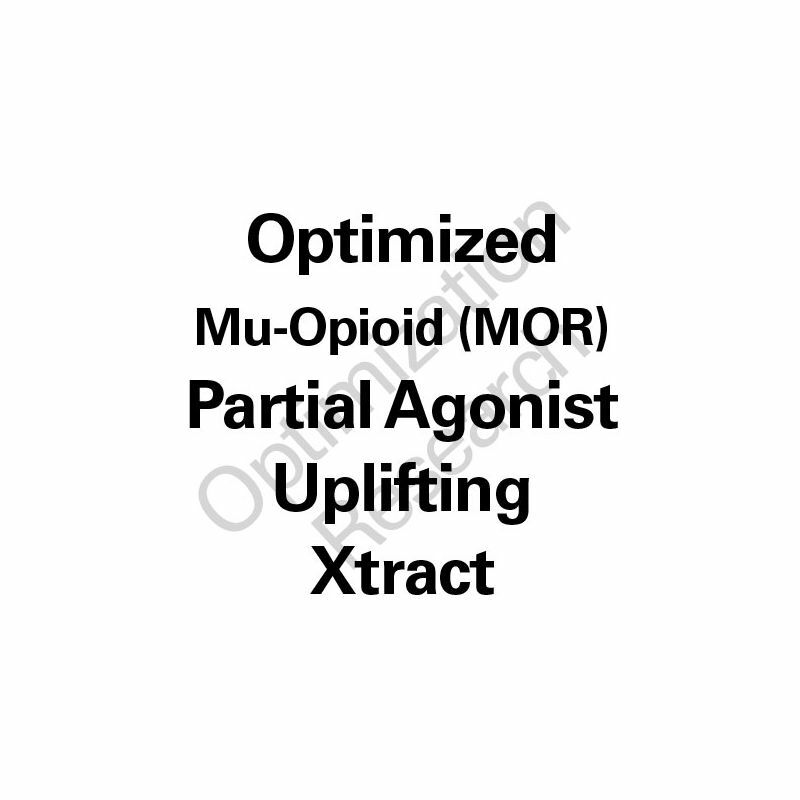 ORPA-ULTRA is a moderate partial agonist at the MOR (mu-opioid receptor) and DOR (delta-opioid receptor) that demonstrates a clean efficacy free from adverse effects, tolerance, and addiction potential. Projected Human Trial Protocols and Projections"
Dose arms of 25mg, 50mg, and 100mg for moderate analgesia, pronounced mood elevation, and significant social anxiety disorder attenuation. As well, indications show to demonstrate uplifted sense of energy and no potentials for sedation.